Rollerblades are an excellent way to move your body, have fun and get around. However, your skill level, desired use and skating goals all determine the best inline skate for you. To help you make the most informed decision and choose the right product, our team did extensive research to determine the best rollerblades for beginners, kids, recreation, exercise and the street. For each selection, we provide information regarding its specifications, key features and other considerations. 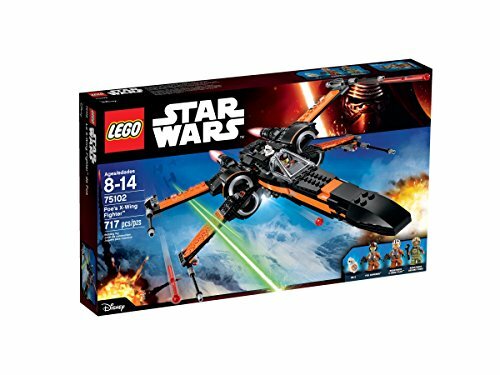 If you want to know more about the features these items offers, what sets each pair apart and how much you should spend on these items, check out our buying guide. Read more about our methodology. 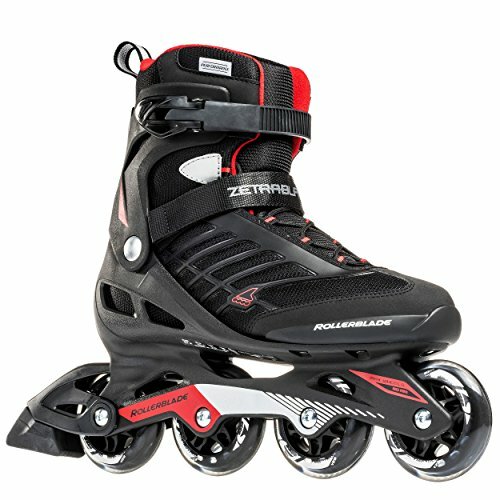 Whether you are a beginner or have been skating for years, these rollerblades provide the durability, stability and fit you need. Featuring 84 mm wheels, a boa closure system and soft boot liner, you have plenty of control and comfort for all your rides. Whether riding on the street or in a hockey game, these skates can do it all. With a durable frame, small wheels and hybrid closure system, these Rollerblades can handle the demands of whatever skating goals you make. These inline skates are an excellent option for beginners and intermediate skaters who enjoy recreational skating. These blades feature a quiet, smooth ride, striking appearance and a three-piece closure system that ensures a tight fit. Enjoy a great workout without high costs using these rollerblades. With a durable aluminum frame, smooth wheels and memory-foam lining, you can ride around and move your body in style. The Rollerblade Zetrablade is the perfect companion to teach you how to skate. Offering plenty of stability, 80 mm wheels and a lightweight design, these rollerblades can help you become an expert skater in no time. The XinoSports Adjustable Inline Skates meets the needs of your growing kids since you can easily adjust its size. Additionally, the aluminum frame, small wheels and strong ankle support offer plenty of stability and balance for young ones. The Bladerunner Advantage PRO XT features a smooth ride, attractive design and simplified closure system. It is one of the best products to use on recreational rides and when you just want to get your body moving. If you want to go fast, be in control and travel long distances with ease, the Rollerblade Macroblade is for you. This product features durable wheels, a form fit liner and a soft shell frame. The Rollerblade Swindler RB Street Skate is easily the best street skate available. It features a durable shell, foam liner and extremely small wheels so you can do tricks or navigate down the road with ease. The wheels can make all the difference between varying pairs of rollerblades. Smaller wheels are best for beginners and street skaters who need a little more control and maneuverability. Larger wheels are great for long distances and faster speeds. You also want to look at the durometer or the durability of the wheels. The durometer is rated on a scale of 0 to 100. A score of 0 means the wheel is extremely soft, while 100 means it is very hard. Softer wheels are best for rough and rugged terrain as they absorb bumps better, while harder wheels are great for pavement and smoother landscapes. The cuff of the rollerblade is another critical aspect that you must consider. Taller cuffs provide more stability and are excellent for recreational rollerblades or for beginners. Lower cuffs give you more movement in your ankle, which can help you reach faster speeds if needed. Also, look at the type of material the cuff is made from. Most rollerblades are made with a plastic cuff. Carbon cuffs are generally found on more expensive products. Carbon cuffs offer more response and give you ample power as you push off. A quality liner will provide plenty of cushion and comfort for any ride. As with many products, the more you pay for the rollerblades, the better the liner. There are three common types of liners — a standard liner, which is typically featured on less-expensive products, memory foam liners and moldable liners. As you look for the best rollerblades, look for products with a simple closure system and that allows you to tighten the skates with ease. Most of the products we evaluated feature laces, buckles or both. Buckles are convenient and allow you to tighten the skates with little difficulty. Laces can be difficult to put on but you can receive a much tighter fit than if using a full buckle system. When it comes to rollerblades, you can pay as little or as much as you desire. Rollerblades $100 and under are generally your basic pair of inline skates. These products can be excellent recreational rollerblades or a pair to help you learn, but you need to beware of flimsy closure systems, thin liners and poor brakes. Many users who have products within this price range complain that the wheels wear down extremely fast. Inline skates between $100 and $200 are quality skates. These products generally have adequate wheels, strong frames, and comfortable liners. Products greater than $300 are for experienced skaters and those who plan to travel long distances and skate for extended periods of time. These items feature high-end, moldable liners, durable wheels, and plenty of stability. The K2 Alexis Boa Inline Skates provide control, comfort and stability. It has the power for experienced riders and provides control and stability for beginners. It features a unique closure system that helps you keep the skates tight around your ankle and its soft boot ensures a comfortable ride — whether riding around the block or for several miles. These rollerblades are versatile and you can upgrade for faster, harder wheels if you desire. Unique closure system. Instead of the common buckles or laces, this device uses a boa closure system. You turn a small knob to tighten the rollerblades and pull the knob to loosen it. One of the most common complaints from users of other products is they wish their inline skates utilized this simplified closure system. Extreme comfort. Many users love the K2 soft boot. This liner provides an ample amount of cushion and padding not only around your foot, but your ankle as well. Fast and soft wheels. The wheels are 84 mm, which are small enough that you have ample control, yet large enough to provide plenty of speed. You also have the option to upgrade your wheels to 90 mm, allowing you travel farther and faster than comparable products. Excellent braking system. These inline skates provide a durable braking system. The brake is only on the right foot but it is removable and you can place it on the left foot if you desire. Rollerblades run small. Many users say these inline skates run considerably small and you should order a larger size if you want a snug, yet comfortable ride. 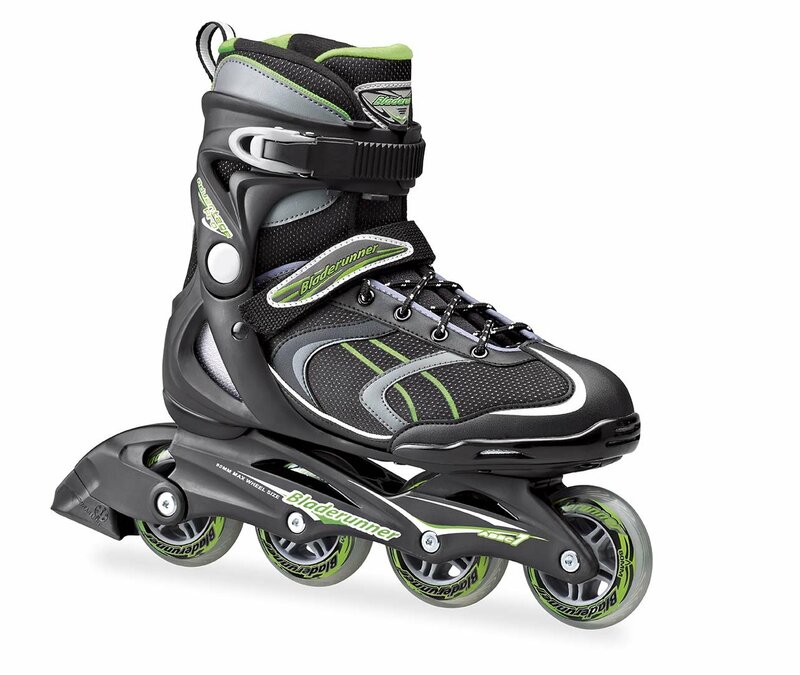 The Rollerblade Twister 80 is an extremely versatile pair of inline skates. You can use it while riding on the streets, in an arena or in a hockey game. 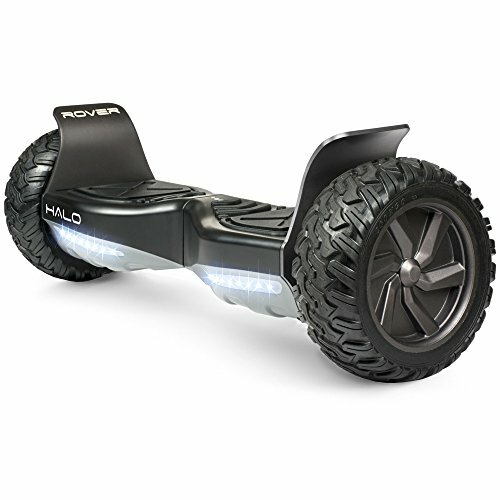 This device features 80 mm wheels and an extremely durable frame, helping you ride on various landscapes. Even more, its durable aircraft aluminum frame will hold up after extensive use. 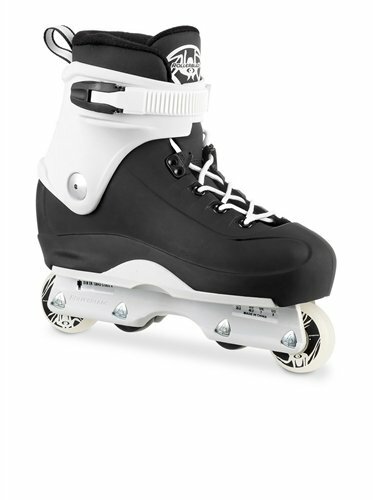 It does utilize a buckle and lacing closure system but once you figure out how to properly tighten it, these inline skates provide a snug ride. Ideal for all skill levels. Whether you are just learning how to skate or have been doing it for years, these rollerblades offer plenty of stability for beginners, yet enough power for experts. Hard, rugged wheels. These wheels have a durometer rating of 85A, meaning they are harder, more rugged wheels. Users who skate in skate parks and on pavement enjoy these harder wheels. Extremely durable. 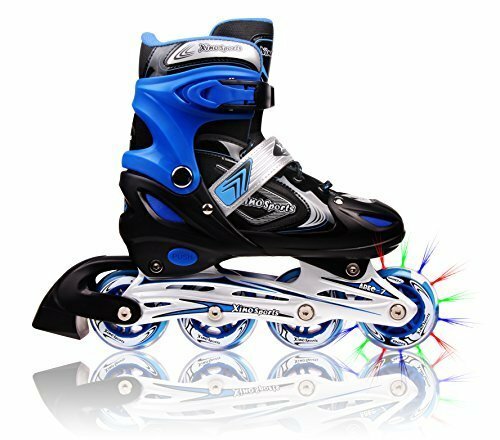 These rollerblades feature an aircraft-grade aluminum frame that is durable enough to handle many rough falls and can hold up well, even after years of extensive use. Can’t ride for extended periods of time. While many users love the comfortable fit of these blades, those who rode for extended periods of time said they found the liner uncomfortable and received blisters after extended use. The Bladerunner PRO 80 is worth considering if you want to get out and get moving. Best for recreational skaters, this device features a high cuff and durable wheels, which is excellent for riders who need a little extra stability. Its three-piece closure system ensures you can keep your blades tight and its ABEC5 bearings provide a quiet and smooth ride. However, its padding is extremely poor and many users complain about how uncomfortable these blades can be, especially if traveling long distances. Best for Recreational Riders. These rollerblades are excellent for most terrains and casual skating. Many beginner and intermediate users enjoy these skates. Quiet and smooth bearings. These rollerblades feature ABEC5 bearings, which many users report are extremely quiet and ensure smooth rides. Tight fit. These rollerblades fit nice and snug due to its three-step closure system. It features laces, a powerstrap and buckles, to ensure a tight fit no matter your foot size. Attractive design. These rollerblades boast a very simple, yet eye-catching appearance. Many users say the design is what first attracted them to this product. Poor lining. Numerous users say the lining on this product is extremely poor and these blades can quickly become uncomfortable. The Roller Derby AERIO Q-60 is an excellent choice for beginners and intermediate riders who want to enjoy a less-intense ride. The durable aluminum frame and memory foam lining aid in the durability and quality of the product, and the three-piece closure system ensures you get a snug fit each time you put on the rollerblades. However, many users say this product is less comfortable than similar pairs — particularly around the ankle — and finding the correct sizing can be a challenge. High-quality aluminum tri-coil frame. 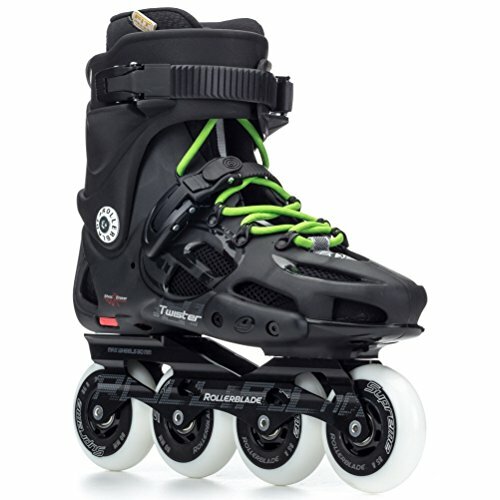 These skates are built to handle most terrain and the aluminum frame provides enough durability that it can last through even the roughest rides. Memory-foam lining. 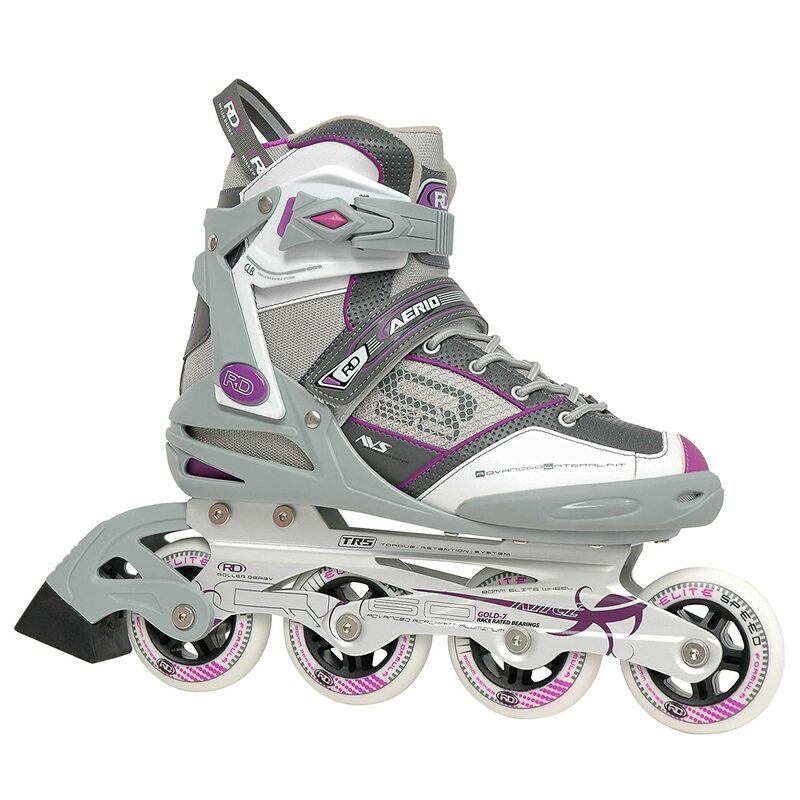 The padding on the Roller Derby AERIO Q-60 offers a more snug, responsive and comfortable fit. Not many budget-friendly rollerblades boast a memory-foam lining like this item. Extensive closure system. You tie, buckle and Velcro these rollerblades for a tight fit. While the closure system is more extensive than similar pairs, many riders say the tight grip is a large advantage to this item. Painful around ankles. A common complaint is these blades hurt users around the ankle and cut into the leg. Luckily, many riders solve this issue by wearing thicker, long socks. Poor sizing. These boots run extremely large. Many users say they had difficulty with this product due to its sizing and they had to return the product for a smaller size. As a beginner skater, you need rollerblades that provide plenty of control. These products have small wheels — usually 70 mm to 80 mm — that keep speeds low and allow you to maneuver with ease. Rollerblades for beginners also have high-cut boot cuffs, that provide more stability around the ankle, meaning less falls and more balance. Also, the best products are durable, feature strong brakes and have a snug fit. The Rollerblade Zetrablade has all the features and tools you need to learn how to skate and learn it well. It boasts small 80 mm wheels, which help you control the skates, and its high cuff gives you an ample amount of stability. Additionally, you can push off and move easier due to this product’s lightweight design. Unfortunately, many users say that after spending some time in these skates, be prepared to purchase and replace the wheels as they tend to fall apart quickly. High cuff design. The tall cuffs provide more stability in the ankle, helping you stay up more and fall less. Excellent maneuverability. With 80 mm wheels, you can control these rollerblades much easier than with larger wheels. Many users say these wheels provide a smooth and quiet ride. Lightweight design. Several users praise the lightweight design of these rollerblades. This allows you to move faster, easier and longer without experiencing fatigue in your feet. Wheels and bearings can’t handle long rides. While this product is well-built and durable, the wheels and bearings are not designed to handle long rides. Many users had to upgrade this pair of skates to better equip them once they move up in skill levels. When looking for the best rollerblades for kids, you want a durable, versatile product. These items can cover all types of terrain, and feature durable frames, as kids are less gentle on their belongings than adults. Additionally, these products feature simple closure systems — generally buckles — which makes it easy for kids to put on and tighten by themselves. 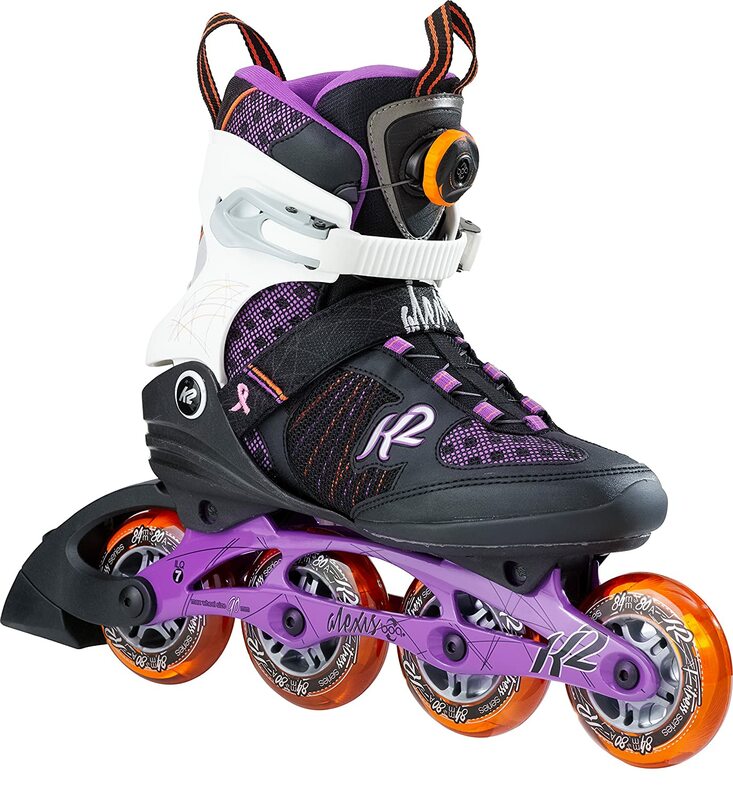 The XinoSports Adjustable Inline Skates for Kids are built to last many years and provide multiple features to help kids gain skills and confidence in their skating. These inline skates are adjustable, so you can use these skates as your kids’ feet grow. The heavy-duty frame provides plenty of durability and the small wheels and high cuff give your kids extra control and stability. Even more, these rollerblades boast colored lights, a unique feature on rollerblades. Grow with your kids. 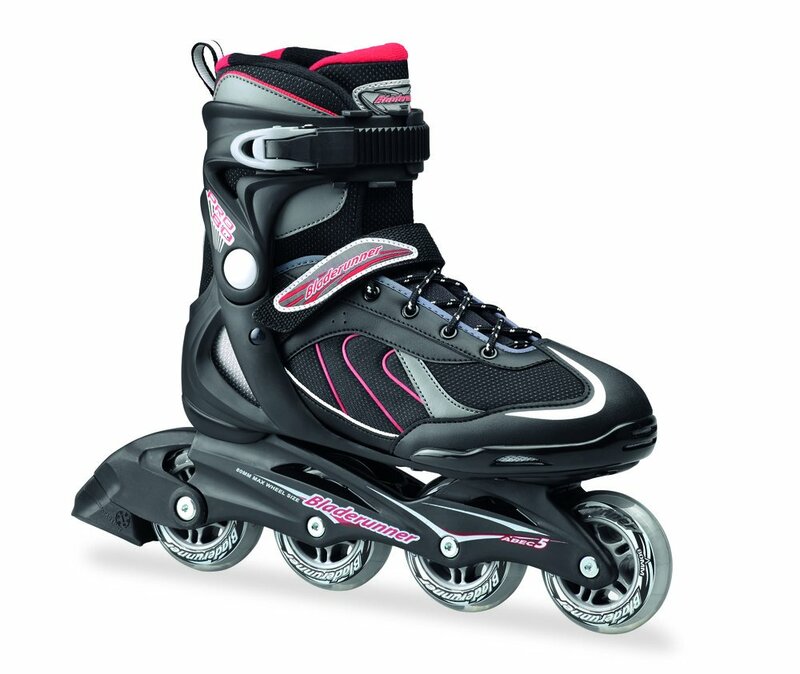 These rollerblades are adjustable so as as your children's feet grow, these blades expand. This lets you use this same pair of skates for several years without additional purchases. Ample control and balance. These skates feature small 70 mm wheels that offer plenty of control. Additionally, this product features a high cuff design, which provides ample ankle support and helps kids stay upright on their skates. Can handle rough use. 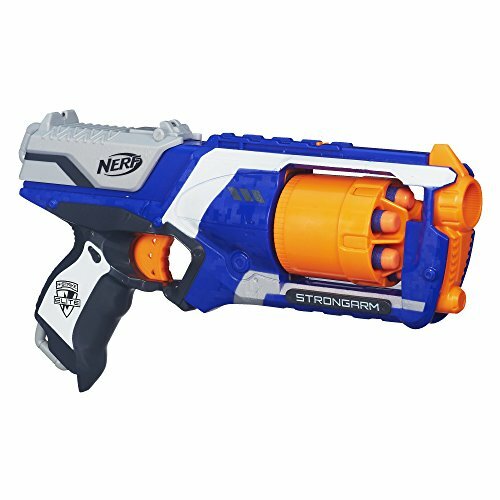 Parents rave about the durability of this product. Their kids can ride for extended periods of time and for several years without these rollerblades breaking and wearing down. Unique illuminating lights. The wheels on these inline skates feature red, blue and green lights. Many reviewers say this is a favorite feature for their children and is not available on many similar products. Even better, the lights don’t require any batteries. Closure system hard for young kids. These skates utilize a lace, buckle and strap closure system. Some parents said this closure system was too difficult and complex for younger children to do themselves and they needed adult assistance. Recreational rollerblades are ideal for beginners to intermediate skaters. These items typically feature plastic cuffs, a variety of closure systems — such as laces, buckles or both — and standard or moldable liners. The wheels on these products vary in size but most wheels have a durometer of 80A to 82A, which is a harder, yet durable wheel. The Bladerunner Advantage PRO XT is one of the best pairs of inline skates for beginners and intermediate riders, and those want to enjoy more smooth, less-intense rides. These inline skates have 80 mm wheels and ABEC7 bearings, so your rides are smooth and its three-step closure system is not only simple to use, but also ensures your skates stay tight while on your ride. Unfortunately, many users say that if using these skates on rough terrain, the wheels will quickly wear down and will need replacing. Excellent option for beginners and intermediate skill levels. Those new to skating were the most impressed with this product and its features. These Bladerunner skates offer all the basic features you need in a pair of inline skates. Offers smooth rides. With 80 mm wheels and ABEC7 bearings, many users say they enjoy a smooth ride each time they are on these skates. Easy to put on. Several users say these skates are extremely easy to put on and tighten. This product features laces, buckles and a powerstrap to receive a secure fit. Attractive design. These rollerblades feature an attractive green and black design that is excellent for both women and men. Not ideal for street riding. Many users who rode these rollerblades regularly on the street said the wheels wore down extremely fast. Those who heeded this advice had little wheel wear. You'll want to use these blades on cement and smoother landscapes. The best rollerblades for exercise are built tough and comfortable so you can travel long distances and for long periods of time. These products typically feature larger wheels, usually 90 mm to 100 mm, which can help you ride far and fast. Comfort and stability are crucial for these items and most fitness rollerblades feature moldable or memory foam liners, vents, and plastic or carbon cuffs. If you are serious about rollerblading, the Rollerblade Macroblade is for you. This product is designed for experts and those who have the skills to go far and fast on their inline skates. It features 84 mm wheels, a comfortable form fit liner and a soft wrap shell that offers plenty of support yet, gives you more freedom in your speed. Additionally, the ankle cuff is lower than many similar pairs of skates, giving you a little more power. Comfortable form fit liner. Many users say these inline skates offer plenty of cushion and are extremely comfortable, even when compared to similar products. They have a form fit liner that provides the cushion you need for long rides. Soft wrap shell. 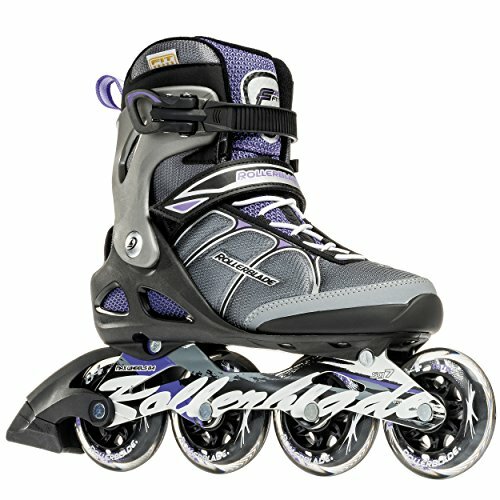 These skates don’t feature a hard, aluminum frame like many similar products. Instead, it has a soft wrap shell that gives you a little more freedom, support and comfort as your ride. Larger wheel size. Featuring 84mm wheels, these wheels are larger than many similar products. The larger wheel size provides for faster speeds and can handle riding far distances better than wheels 80 mm or smaller. Several users say they can go considerably fast on this pair of skates. Flimsy closure system. This product uses a cuff buckle to tighten it around the ankle. Many users say this buckle feels flimsy and weak. Street skates are built for tricks such as grinding, rail slides and jumps. 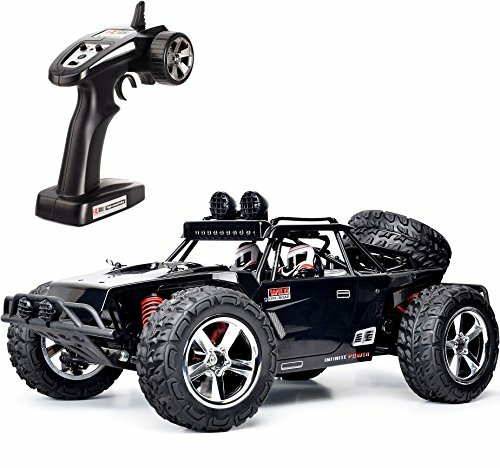 These products have smaller, rugged wheels that allow for plenty of control. If riding throughout crowded streets, you can maneuver between individuals with ease. Some products include grind plates that make street tricks even easier. If you like to spend lots of time at the skate park or want to use rollerblades as your transportation around town, this pair is the best. This product features extremely small wheels, which allows you to navigate through crowds and maneuver around a skate park easier than products with larger wheels. Its TRS frame is robust and helps these rollerblades last for many rides. It also offers a foam liner, ensuring you have the maximum comfort while completing your favorite tricks. Wheels designed for street riding. This device features two small 60 mm wheels which provide the ultimate control. In between these two wheels are two anti-rocking wheels that help you complete tricks with ease. Smooth and quiet bearings. Many users report the SG5 bearings on this product provide a smooth and quiet ride. Foam liner. Several reviewers report these rollerblades are comfortable and great for all their street riding. This product has a foam liner, which offers plenty of cushion for your feet and ankles. Can handle all types of falls and crashes. A TRS frame, along with a bomber shell, ensures your feet are protected and the blades remain intact even after the hardest falls. Extremely heavy. Several users say this pair of inline skates feels extremely heavy on your feet and slows you down. Some users even described these boots as clunky.